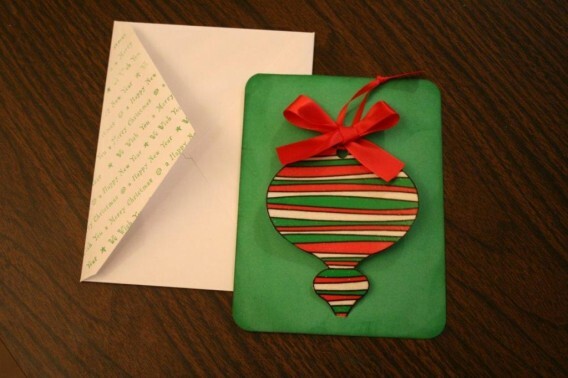 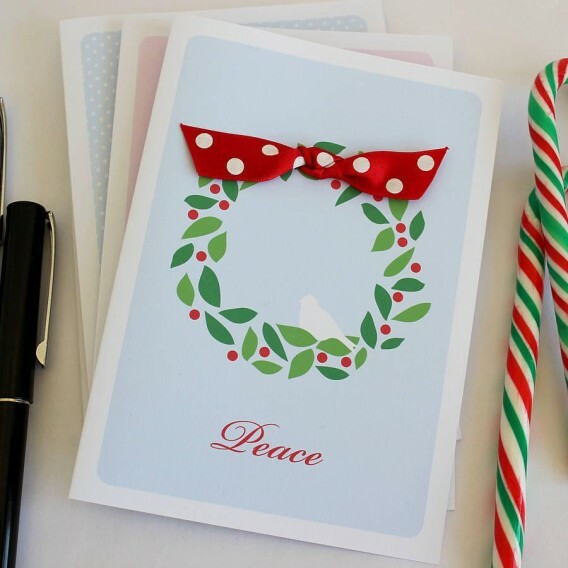 Christmas craft ideas once again!! 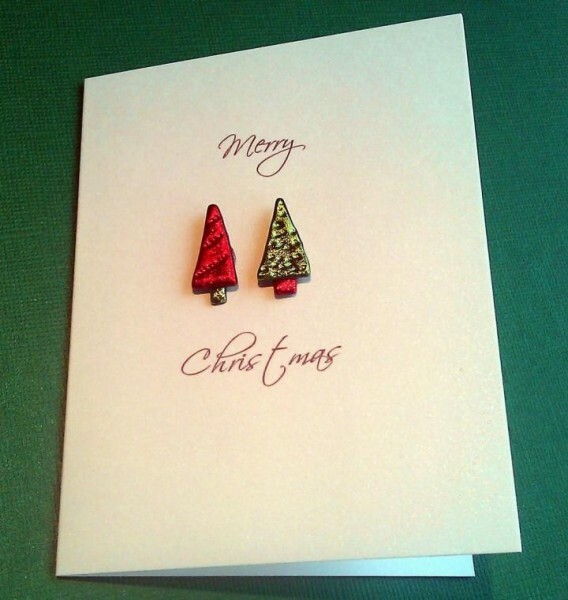 Christmas cards are an integral part of Christmas. 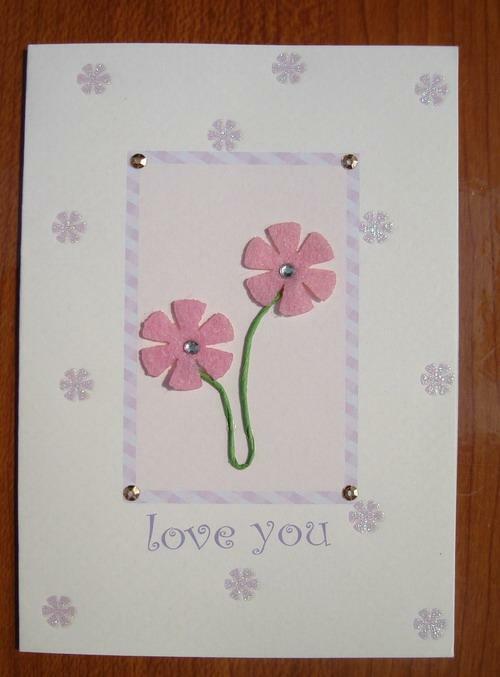 It feels so special to receive a handmade card, made with effort, time and creativity. 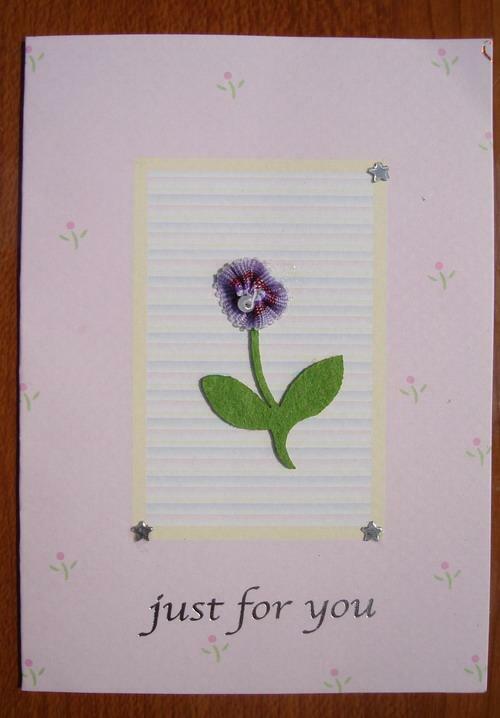 Its a gift in itself, its exclusive and anyone would appreciate and be flattered to have received such a unique card. 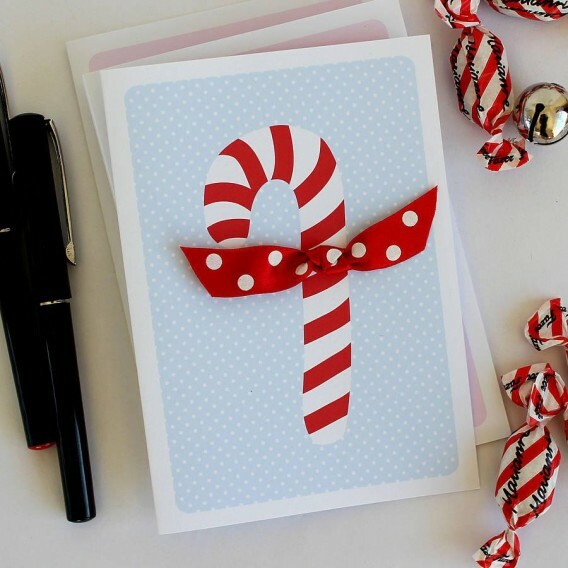 Making Christmas cards might sound like a lot of work but it can be very simple and stylish and be made with little supplies and time. 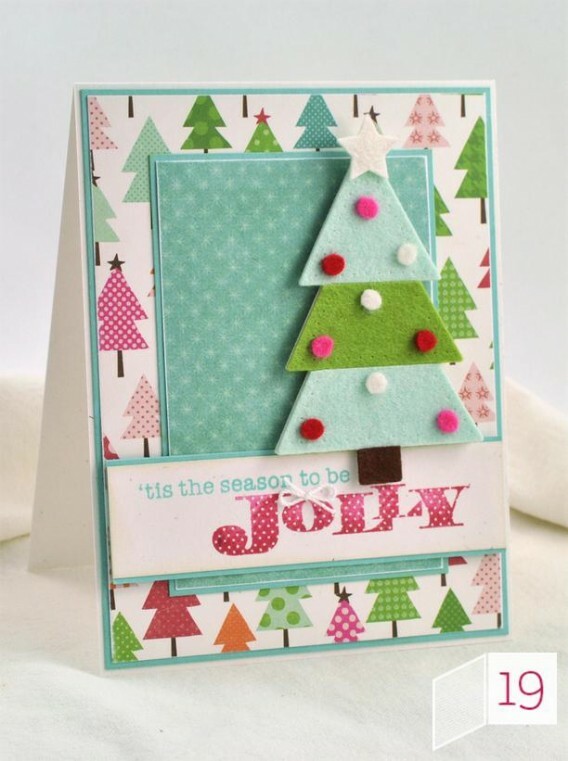 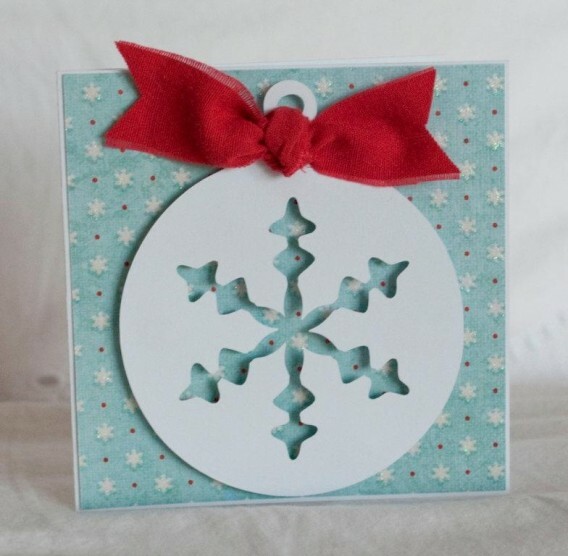 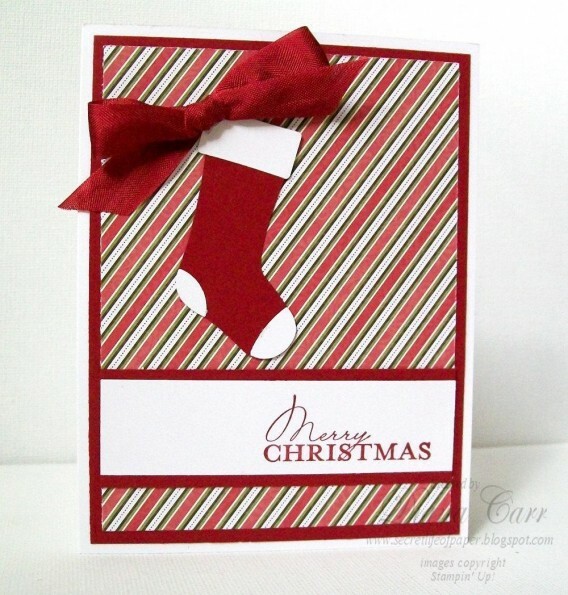 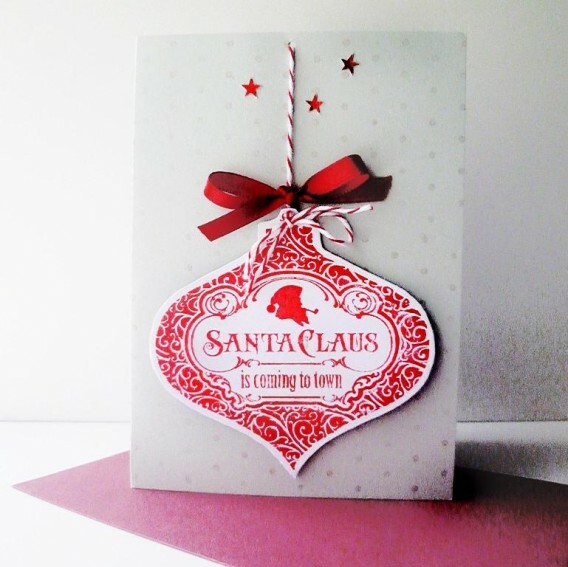 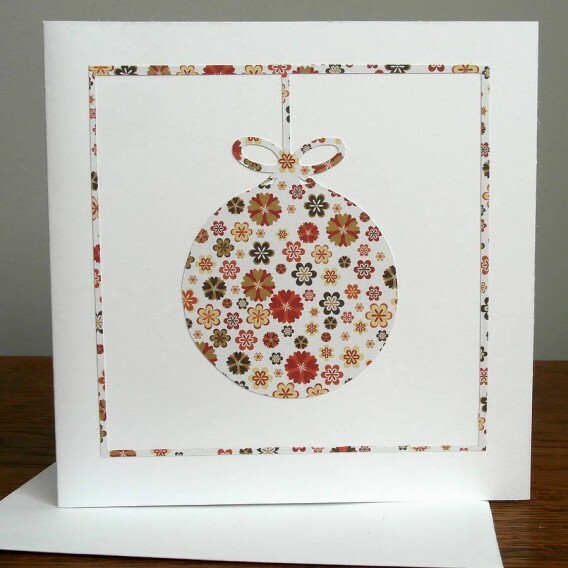 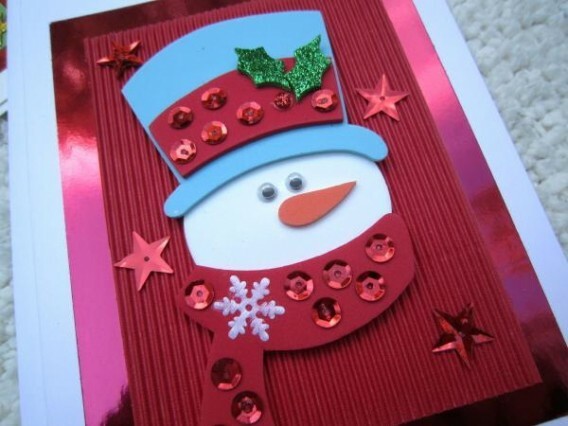 Get into the Christmas spirit this year with beautiful handmade Christmas cards. 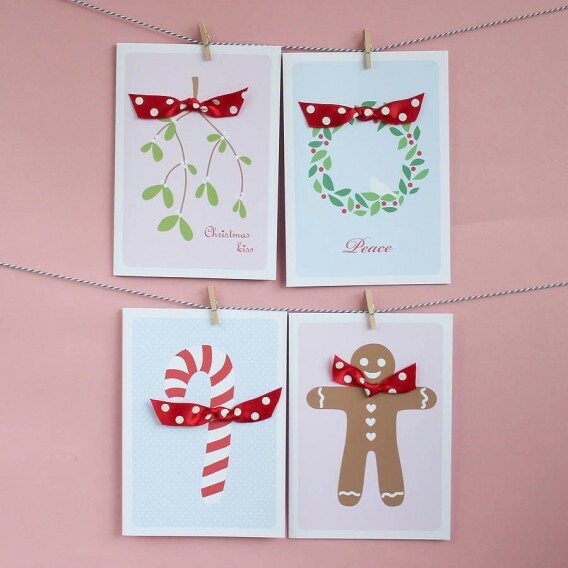 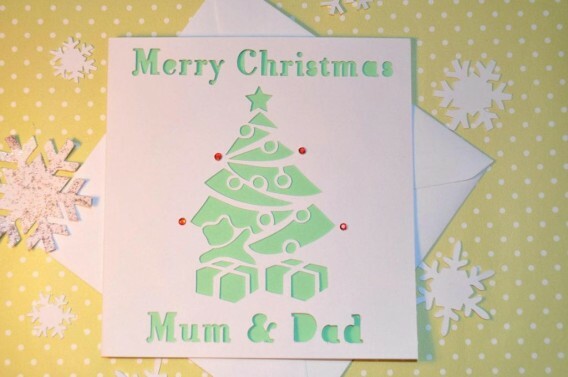 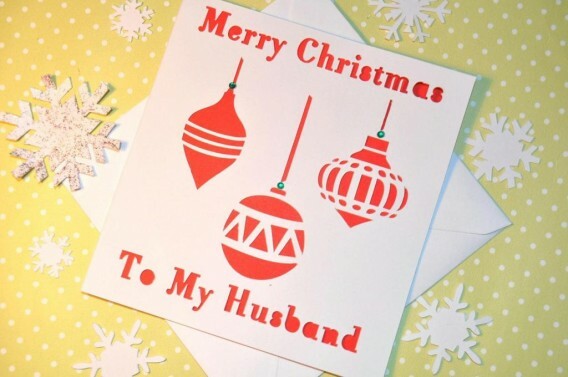 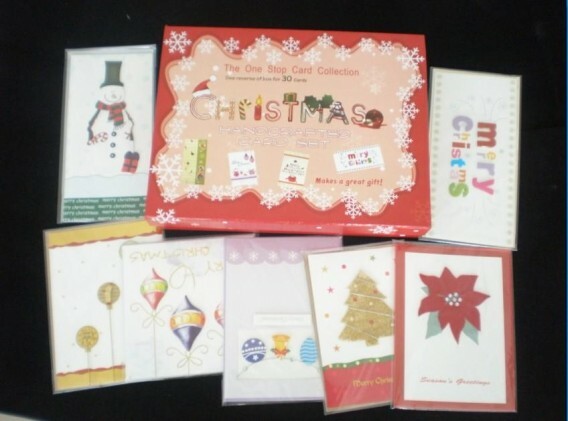 Take your pick from our selection of Handmade Christmas Cards below….